In the latest episode of Inside Xbox broadcasted on Thursday, May 17th, the Community Manager of Turn 10 Studios and the Forza franchise Brian Ekberg joined Graeme Boyd, Xbox Live’s AceyBongos, on the livestream to discuss some exciting new updates and features coming soon to Forza Motorsport 7. 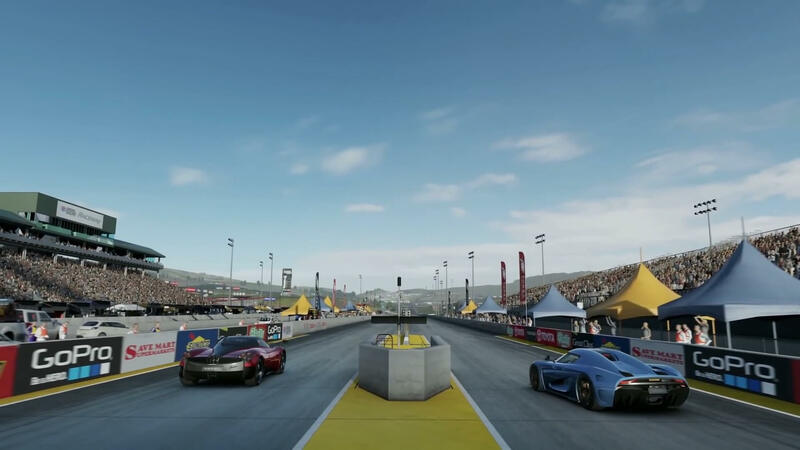 These features are without a doubt some of the most requested from fans and have been built to make the competitive racing experience better for all players, as well as those enjoy the Drift and Drag Racing aspects of the game. 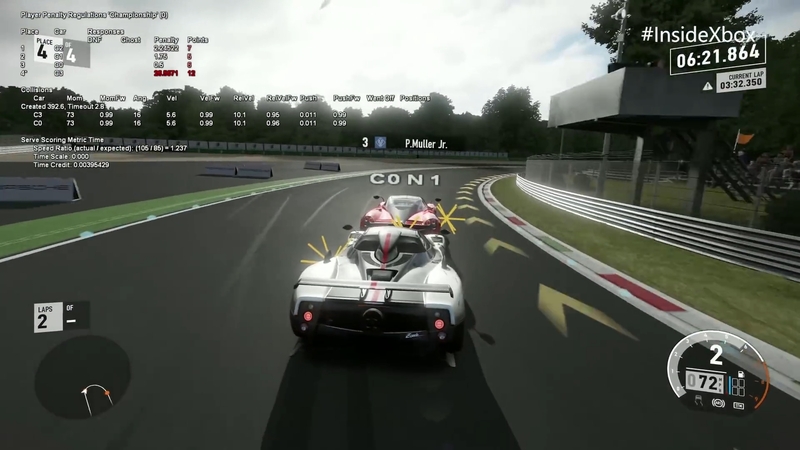 The reveals debuted by Turn 10 included a brand-new series of features for multiplayer with the Forza Race Regulations system being the headline announcement. This new feature has been designed to not only create a fairer, more skillful online experience, but also teach players to improve in online competition. This also includes new redefined track limits, which highlight when you’re about to go off-track. 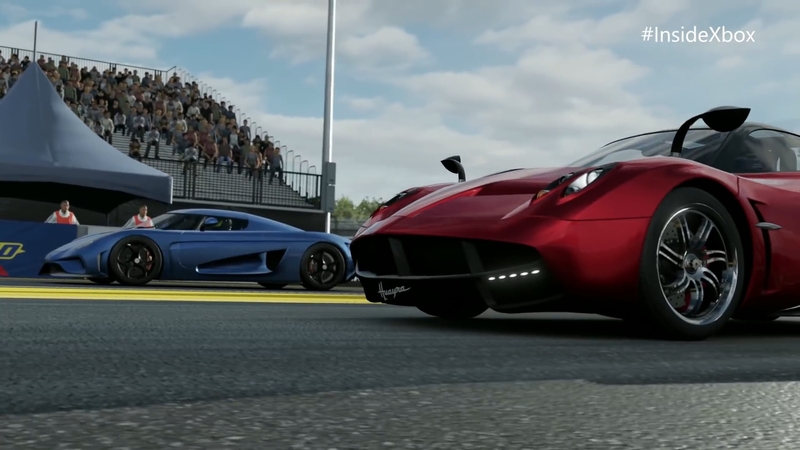 The Forza Race Regulations adjudication system tracks when you collide into another driver. In fact, Ekberg even stated that the team has “completely rewritten the limits of every track,” which have now been “hand-drawn.” Illuminations on the track boundaries clearly show what’s considered ‘on the track’ and how far you can push those limits. Due to the nature of the different skill-levels of players in Forza Motorsport 7’s online modes, as well as griefers who attempt to ruin the racing experiences of others, there can be frequent crashes, accidents and even chaos in these lobbies. 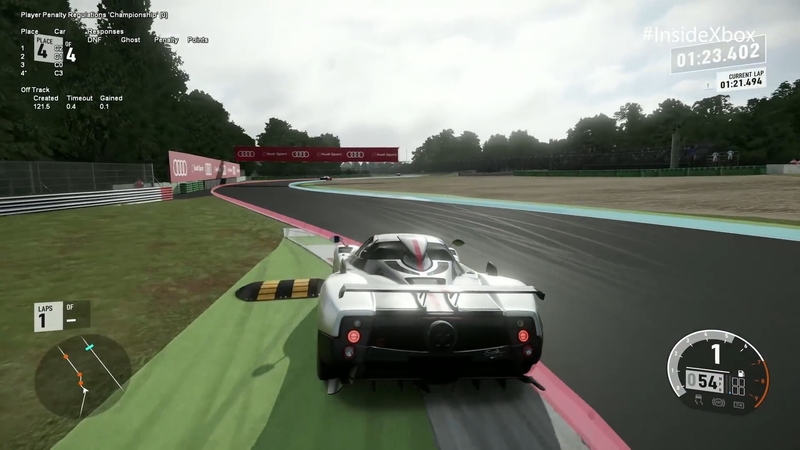 The Forza Race Regulations system combined with the rewritten track limits will result in a cleaner, fairer and more competitive racing environment in Forza Motorsport 7. “So, we really want to teach the player just how far they can go on these tracks – that’s the first stage of this,” he added. In addition, the fan-favourite Time Attack mode from Forza Motorsport 6 and other past entries in the series is returning to Forza Motorsport 7. This has been one of the most sought-after features in Turn 10’s latest racing game, and it will allow fans to enjoy every track, ribbon and class with an associated leaderboard time for every possible combination. It’s the class-based Rivals events fans have been clamouring for and Turn 10 has heard the feedback loud and clear. Ekberg also announced that Turn 10 is prototyping with a new experimental drag-race mode, including custom stats and mechanics, such as free rev and even the custom ‘Christmas tree’ start. These features are being designed “to help create a true, simulated drag racing experience.” It’s still early in-development, but additional Drift features are also in the works, including the highly-requested ability to customize steering angle, as well as a new scoring system. 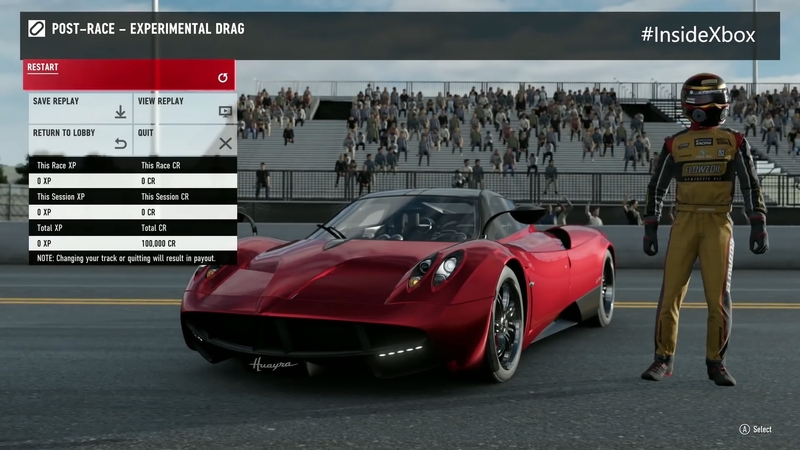 Whilst ‘Experimental Drag’ won’t be available in multiplayer at launch, the feature is being made available to the community early so Turn 10 can gather feedback from fans before fully launching it across all aspects of Forza Motorsport 7. That’s why the feature is being dubbed as “experimental,” as the team want feedback from the community on both the new mode and its exciting features. Finally, the team also announced that additional cars will be coming to Forza Motorsport 7 in the future, including new free cars that everybody will be able to partake of. “I wish I could tell you exactly what they are, but we’re keeping them under wraps for now – stay tuned, it’s gonna be awesome,” Ekberg teased. 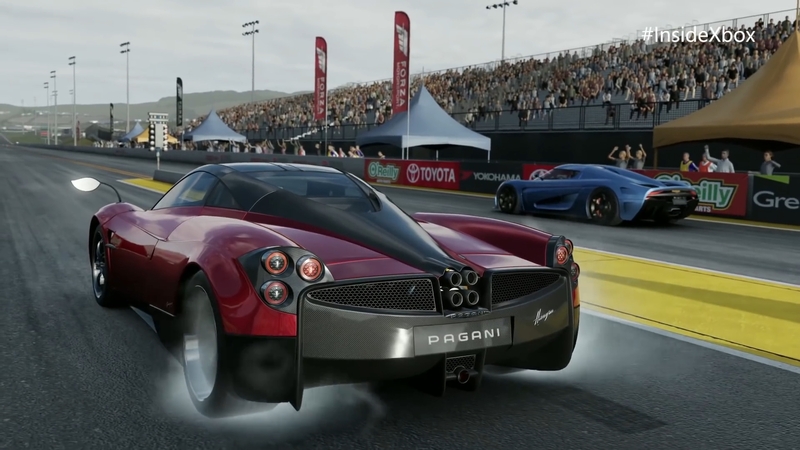 Previous free cars released in post-launch content updates for Forza Motorsport 7 include the 2019 Veloster Turbo and more recently, the 2018 Honda Civic Type R.
Car Pass owners also received exciting news during the Forza Motorsport 7 segment on Inside Xbox, as Ekberg revealed that two additional Car Packs will be added to the Forza Motorsport 7 Car Pass at no additional cost to the user. These will be available automatically upon their individual release as part of your current Car Pass subscription, and more details on the exact specifics of this will be shared “soon.” The Car Pass has received six unique packs since the release of Forza Motorsport 7, with the latest being the K1 Speed Car Pack from April. The Hoonigan Car Pack, which was previously exclusive to those who pre-ordered Forza Motorsport 7 digitally from the Xbox or Windows 10 Store is coming to all players in June, so everybody will be able to finally purchase it and add those cars to their garage. If you’re a Car Pass owner, the Hoonigan Car Pack will also be included once it releases separately at no additional cost. Ekberg ended the segment on a tease of even more features and announcements coming in the future for the Forza franchise that fans should be excited about. 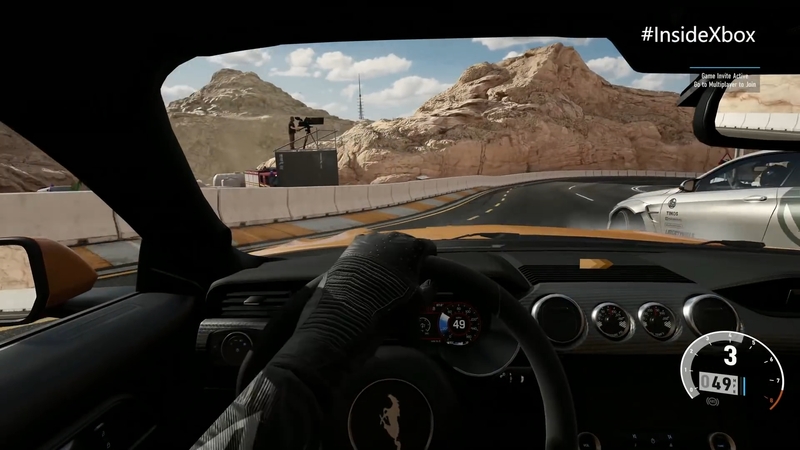 Today’s reveal was a first for Forza Motorsport – a reveal of work-in-progress features currently in-development at Turn 10 Studios, that offer us a glimpse into the future of Forza Motorsport 7. The team has never shown off features that are this early, work-in-progress before, but direct feedback from the community is empowering the creation of these new features, and this was clearly highlighted during the livestream. From competitive racers, drifters and dragsters to creative painters, photographers and tuners, the Forza community is undeniably vast, talented, and diverse – and each of them have their own pieces of different feedback, ideas and suggestions for the development team at Turn 10 Studios. With these new features, fans have a lot to look forward to over the coming months. However, it’s important to remember they’re still quite early in-development. 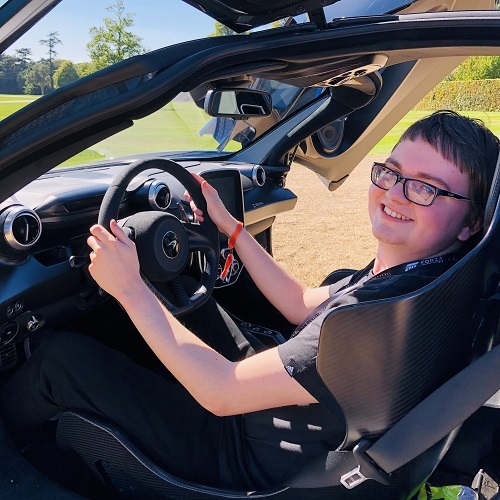 You could even see live debug code updating on the screen as these features were being showcased, specifically during the Forza Race Regulations on Monza – adding to the overall impression of how work-in-progress they truly are. 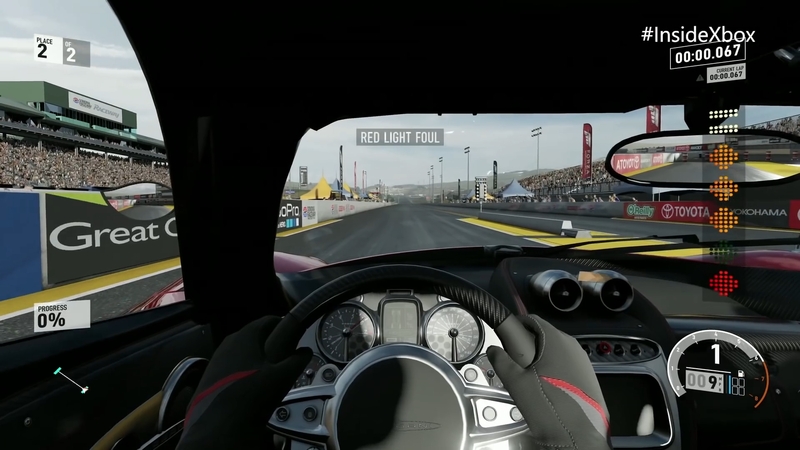 Some of the other features recently added to Forza Motorsport 7 since its October 3rd release date that have been built based on fan-feedback include Spectate Mode, Test Drive in Multiplayer, Livery Editor improvements, and well as the slate of Accessibility features that make the game enjoyable by players of all types. To check out the new features Ekberg spoke about on the livestream for yourself, be sure to watch the above video, which includes pre-recorded gameplay of the new features in-action.